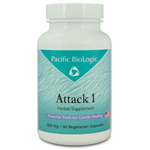 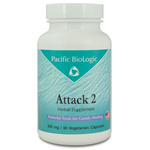 Provides broad range support for the immune and respiratory system. Supports a healthy respiratory function. Natural, non-drowsy support for normal histamine levels. Natural herbal formula for healthy lung function. Supports healthy upper respiratory tract function. Supports a healthy immune system, especially when traveling.